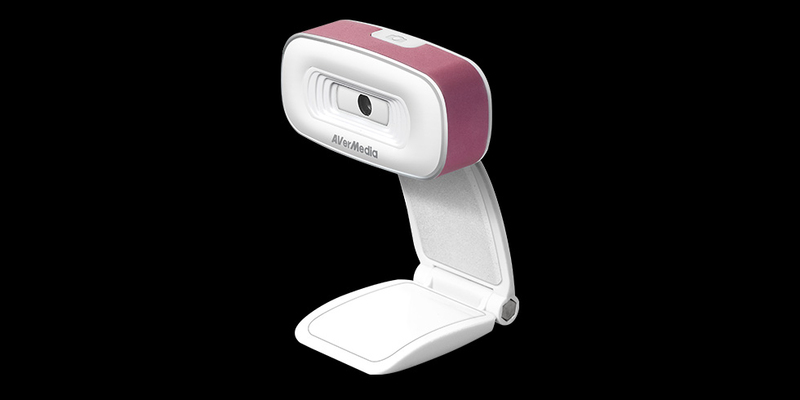 Share your moments with the world through HD Webcam 310, the plug and play USB webcam that captures Full HD 1080p video for live streaming, gaming, chatting and more. 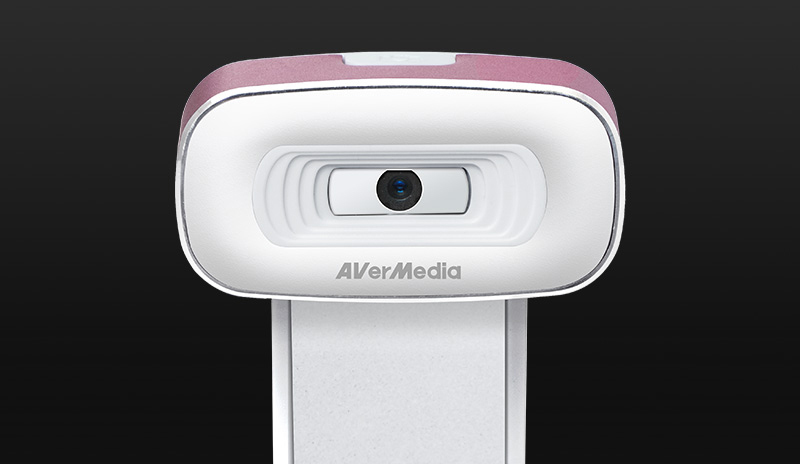 HD Webcam 310 records crisp, vibrant 1080p30 videos that capture the finest details for your live streaming and video blogs. 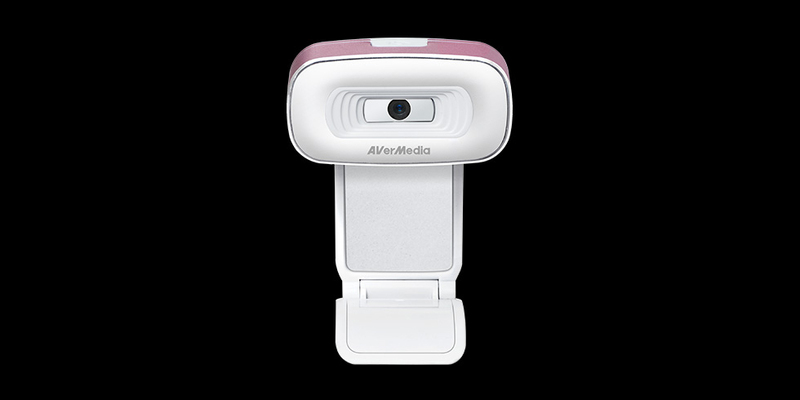 It also features a built-in microphone and takes high-quality snapshots up to 12 megapixels. Convenience at its best. 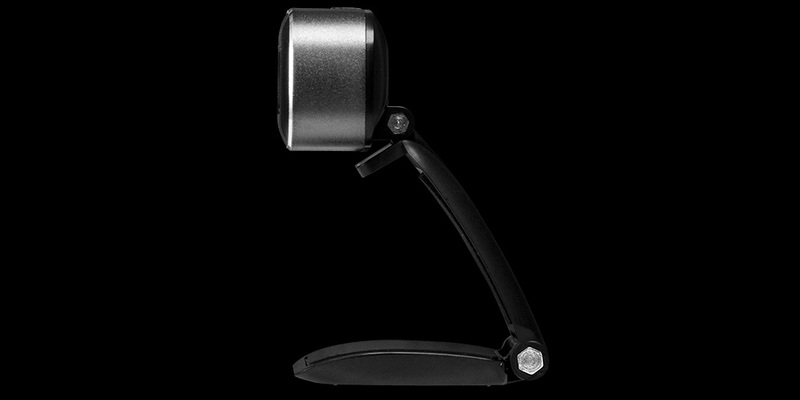 all you need to do is take it out of the box, plug it to your PC or Mac and you’re ready to go! 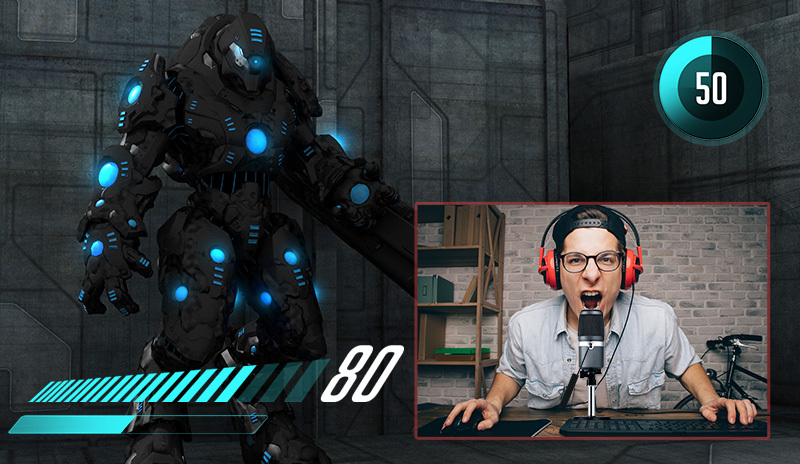 Compatible with video call or any streaming software, reach the ones you want with ease. 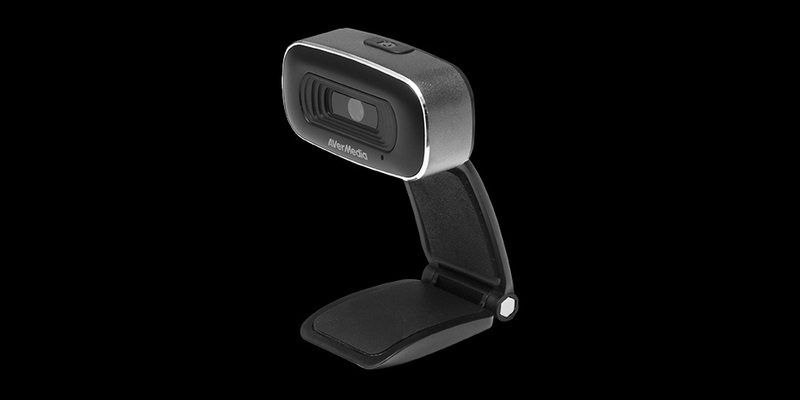 Whether you want to lean in for an extreme close-up or step back for a long shot, HD Webcam 310’s lens automatically adjusts to your every move quickly and smoothly so your image will stay focused. 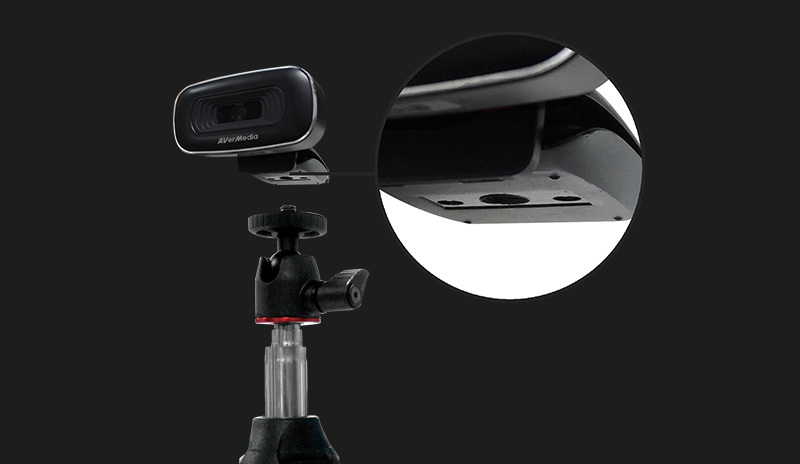 With the universal clip design, HD Webcam 310 fits in literally any setup. 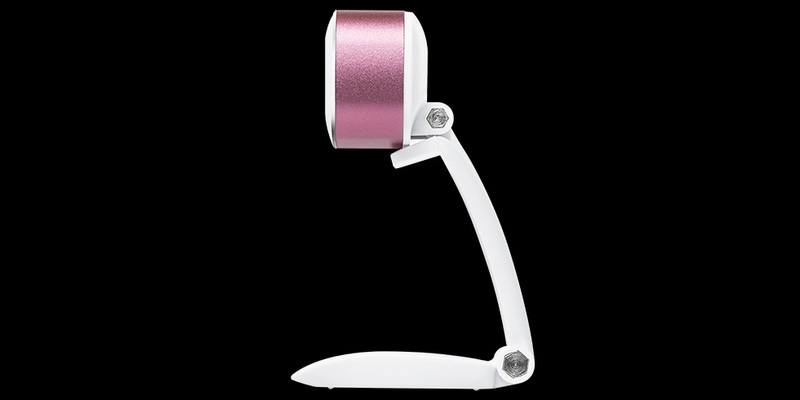 You can attach it on your laptop screen, desktop monitor, sit it on a desk or even on a tripod. 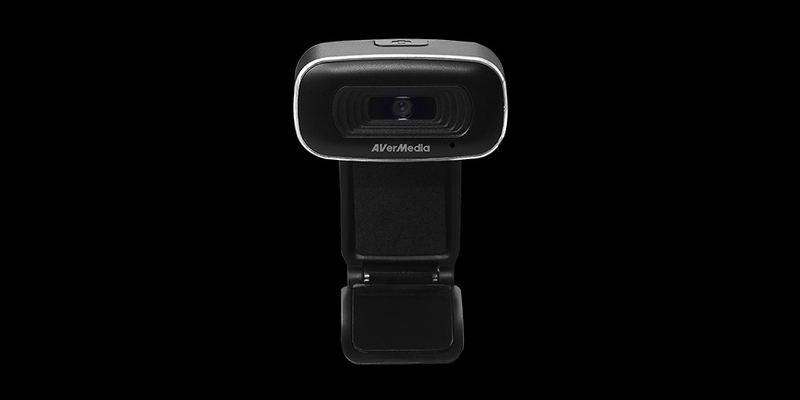 Accompanying HD Webcam 310 with RECentral 4, AVerMedia’s streaming/editing software, and enjoy exclusive Portrait Enhancement feature which makes you picture-perfect on screen all the time.